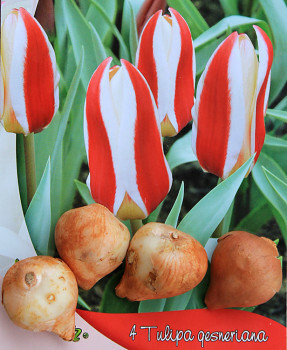 Wholesale quality 100 saffron bulbs organic crocus sativus. 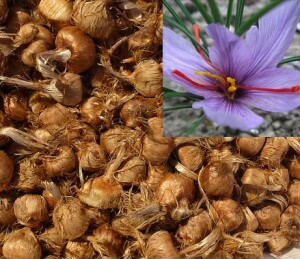 If you want to start a saffron spice or saffron bulbs business you need this wholesale package with 100 saffron bulbs (or many packages). This package comes with 100 bulbs. For any other quantities or other details please contact us!